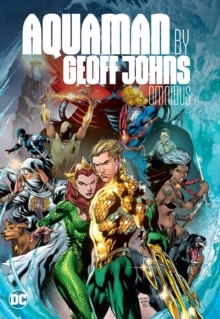 The concluding volume of Geoff Johns and Jason Fabok's best-selling epic ishere in JUSTICE LEAGUE VOL. 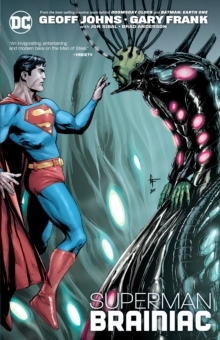 8: DARKSEID WAR PART 2! Darkseid is dead! In themidst of the Lord of Apokolips being slain at the hands of the Anti-Monitor, theJustice League has inherited the power of the Gods! 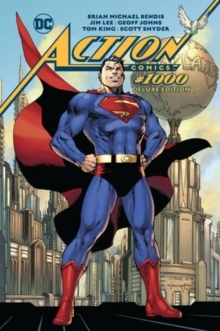 Batman, Superman, The Flash,Shazam and Green Lantern have been transformed into omnipotent deities, but evenwhen equipped with such power, still need help in defeating their most powerfulfoe to date. Their unlikely allies? The villainous Crime Syndicate! 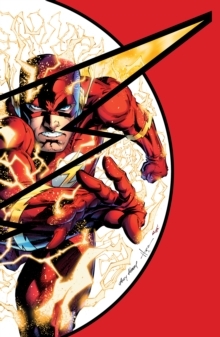 Withspectacular art by Fabok and Francis Manapul (THE FLASH, DETECTIVE COMICS),JUSTICE LEAGUE VOL. 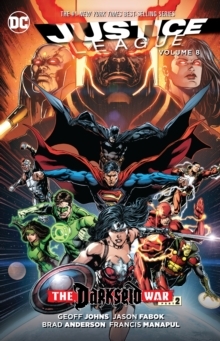 8: DARKSEID WAR is the epic conclusion to the biggestJustice League story to date!